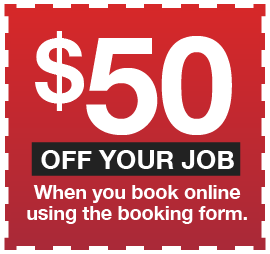 There’s no need to call a Sydney Electrician when you can find qualified local Waterloo electrician. 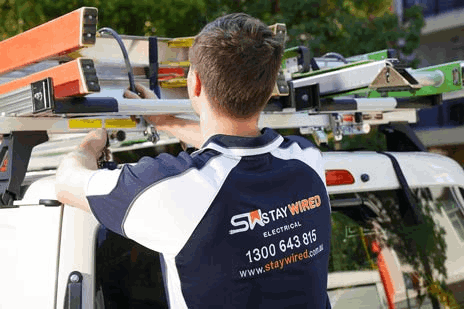 It’s not worth risking the safety of those around you by attempting any electrical work yourself and with the professional team at Staywired Electrical, there’s no need to risk yourself or your family. Staywired Electrical has over 20 years experience in domestic and commercial electrical procedures and our Waterloo electrician team have all of the knowledge to complete both big and small electrical jobs from installing a safety switch right through to replacement wiring for an entire premises. Our Waterloo electrician will provide service quickly and will guarantee to be on time, deliver friendly, professional service and leave the job clean and tidy. Our Waterloo electrician team are 100% qualified and fully insured. Are you the only home in the street with the lights out or has a storm damaged your wiring? These are the kind of electrical emergencies that need to be dealt with fast, especially when they occur in the middle of the night or even worse, on a public holiday. Our emergency Waterloo electrician team are fully stocked with quality electrical components to assist you and your electrical needs around the clock. You can rely on our Waterloo electrician to get things back to normal in the quickest time possible. We are available 365 days a year, 24 hours a day, 7 days a week. Our fully qualified electricians are available to work on both residential and commercial electrical jobs. Our residential Waterloo electrician team are able to perform electrical tasks in your home including electrical maintenance, installation of lights, full home rewiring, dimmer switches, down lights, ceiling fans, bathroom heating, exhaust fan systems, power points and installation of electric hot water systems. We are also expert service in home automation and telephone, data and AV cabling. You may be concerned about the electrical safety and security of your home so our qualified electricians can work on fault finding, safety switches, home safety inspections, surge protection, switchboard and mains upgrades, smoke alarm installation and testing, installation of sensor lights, security lights, pool and garden lighting. 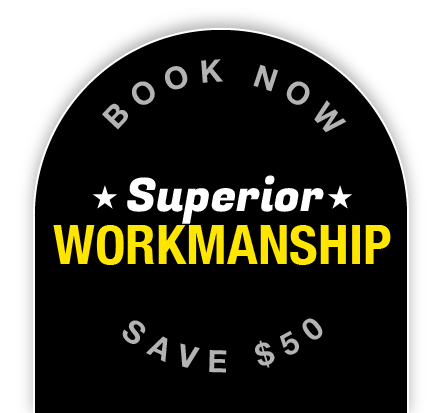 If your electrical work is more of a commercial nature, our qualified commercial Waterloo electrician can assist you with electrical wiring and fit-outs for your business, lighting installation, power points, switchboards, interactive smartboards, data cabling and phone cabling, installation of data racks and data points. For those who need assistance with electrical safety, we also provide commercial Waterloo electrician safety services including switchboard maintenance, upgrades and replacement, emergency lighting and fault finding. When you need a reliable and trustworthy Waterloo electrician, call the team a Staywired Electrical and we will be there asap!